New bags with glow in the dark fabrics! 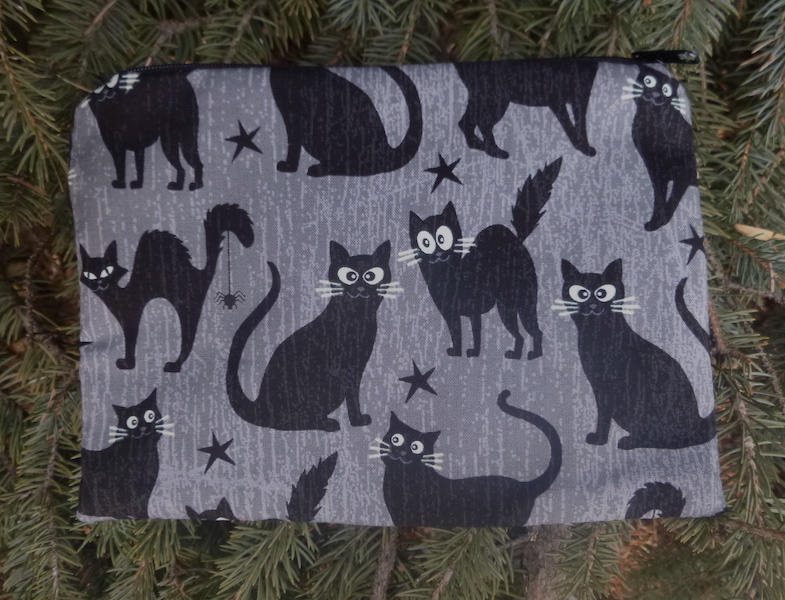 There aren’t too many glow in the dark fabrics so I am always on the watch when new prints hit the shops. 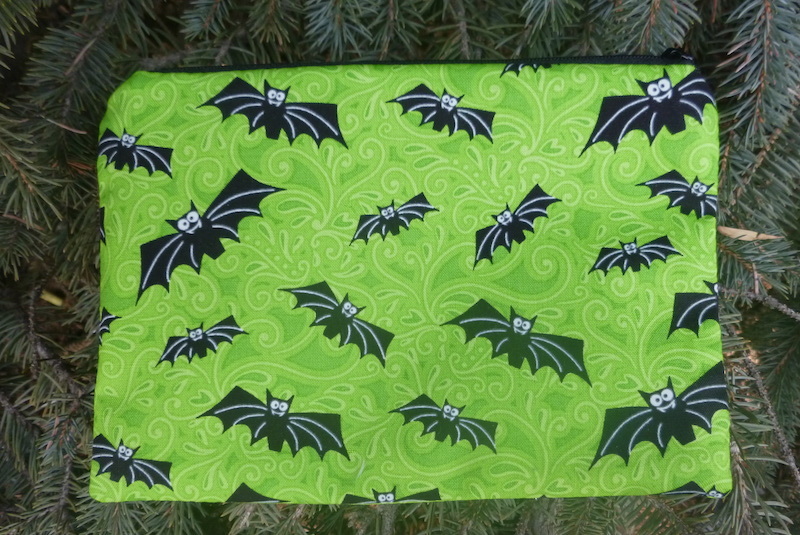 I found these fabrics with two of my customers most popular motifs, cats and bats. The white sections of the prints are the glow-y parts. I made a couple of my Scooter zippered bags but as always I can do a custom order for you! Just contact me and ask.